We still have a few spots left for camp on the 27th and 28th, so sign up soon HERE! 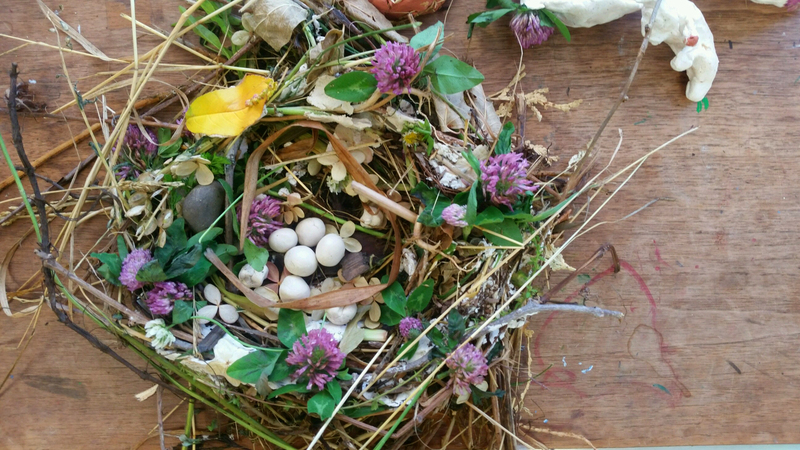 The beautiful nests above were made with our teacher Sarah Adelaide on a day of camp in June this summer. She returns for our August 27th and 28th camp days! Sarah is a Vermont born and raised artist. She studied fine art and painting at RISD. Currently Sarah’s work combines her love and knowledge of the natural world with her passion for creation. 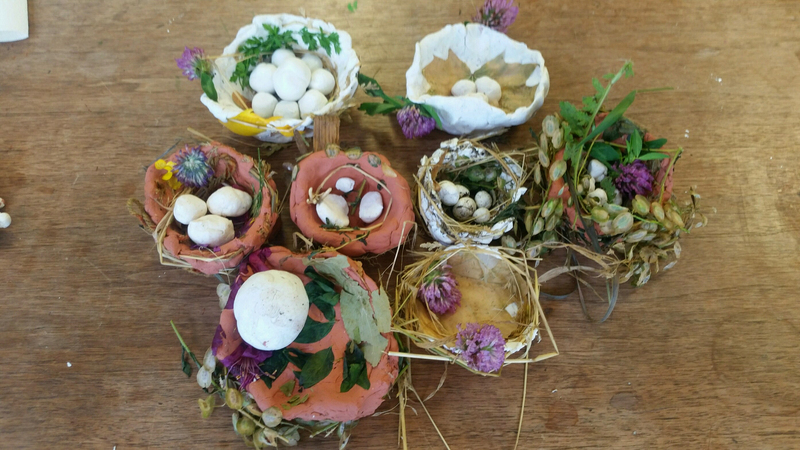 She loves teaching art with organic materials, and has had much success teaching Arts and WildCrafts with children. Sarah is an active painter who makes her own pigments and also teaches in the community. You can also sign up now for After School Art! Learn more and sign up HERE! Previous SIGN UP FOR ART CAMP! Next ONE Arts Center turns 4!